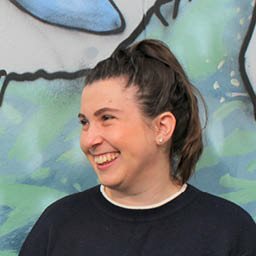 If you often wonder how StarNow’s Customer Success team is so awesome, you should meet our Customer Success crew manager Renee! Check out some of the exciting castings we had on StarNow in March! 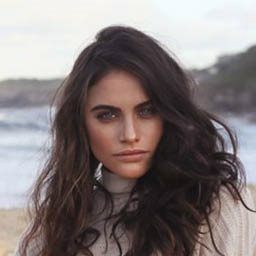 Victoria Lopez is an experienced model based in Sydney, Australia. Check out some of the awesome castings we had on StarNow in February!